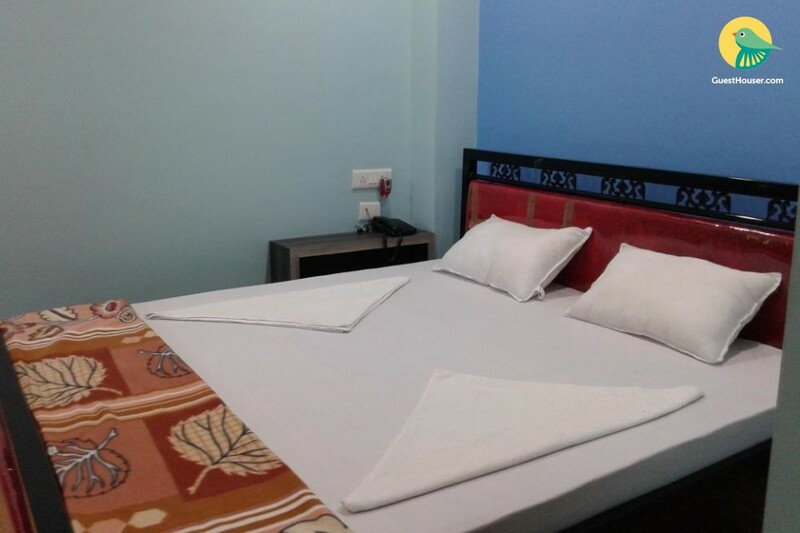 It is centrally located in the heart of city at Maligaon, Guwahati offer elegantly decorated Rooms attached with a Multi Cuisine Restaurant which put together, makes it the Most convenient and comfortable stay in Guwahati. The Kamakhya Junction Railway Station is 850 m.
The Lokpriya Gopinath Bordoloi International Airport is 16.4 km. The Adabari Bus Stand is 2.5 km.